In the past few weeks [Niklas] has been mass-producing 20 windmills for the KIKK Festival 2017 to be held in November in Namur, Belgium. The windmills will operate in a cluster, and all play “Für Elise” when the wind blows. However, each one is driven independently and so the music is asynchronous. Since he was building a bunch anyway, he built a replacement windmill for his backyard, and documented how to do it. Most of our energy comes from dead algae or dead ferns right now, and we all know that can’t continue forever. The future is by definition sustainable, and if you’re looking for a project to change the world for this year’s Hackaday Prize, you can’t do better than something to get the world off carbon-based fuels. 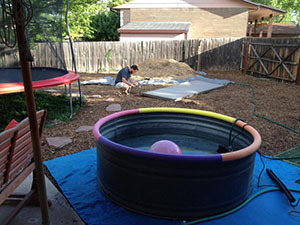 The simplest solar builds can be as fun as a redneck hot tub – a solar thermal water heater repurposed into a heated swimming pool with the help of a pump and JB Weld. You can even build a hose-based version for $100. They can be as useful as a Maximum Power Point Tracking charger for a solar setup – a few bits of electronics that ensure you’re getting the most out of your solar cells. You can, of course, access solar power in a roundabout way with a wind generator built from a washing machine and a 555 timer. Getting energy from the sun is one thing, and putting it to use is another thing entirely. We spend a lot of energy on transportation, and for that there’s a solar power bike, an electric scooter, or a completely open source electric car. 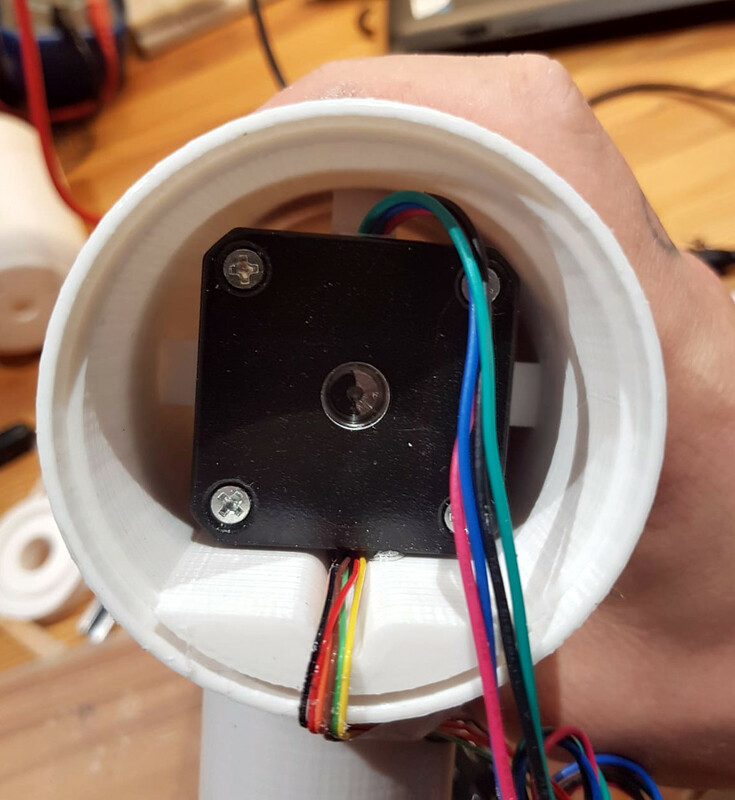 Building the machines that make sustainable energy possible or even just the tools that will let us use all that energy are just a few ideas that would make great entries for The Hackaday Prize. 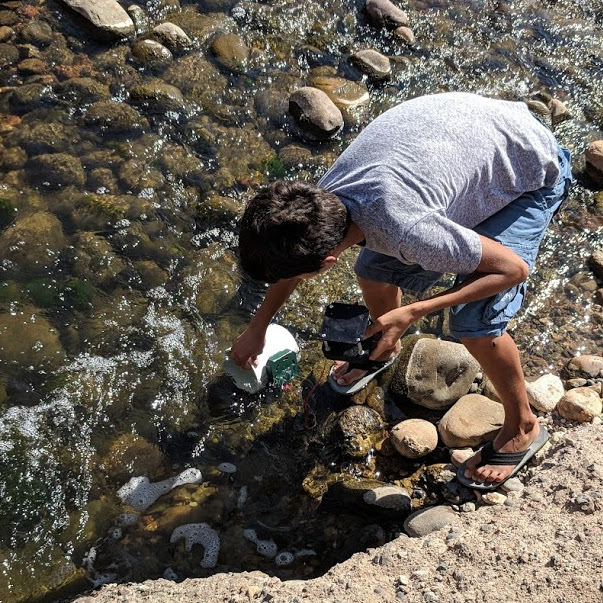 You could go another direction and build the tools that will build and maintain these devices, like figuring out a way to keep these batteries and generators out of the landfill. Any way you look at it, anything that actually matters would make a great entry to The Hackaday Prize.